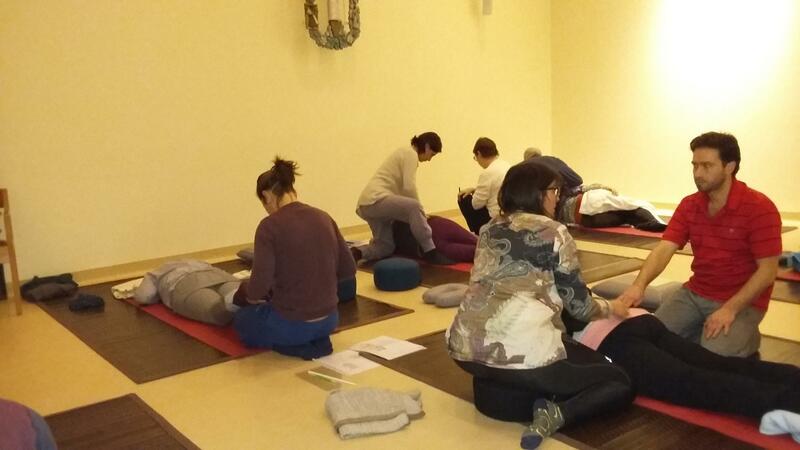 Since the second semester of 2015, the Yoseido Shiatsu Academy collaborates with the Institut Roi Albert II des Cliniques universitaires Saint-Luc, center specialised for the treatment of cancer patients, leader in french-speaking Belgium. 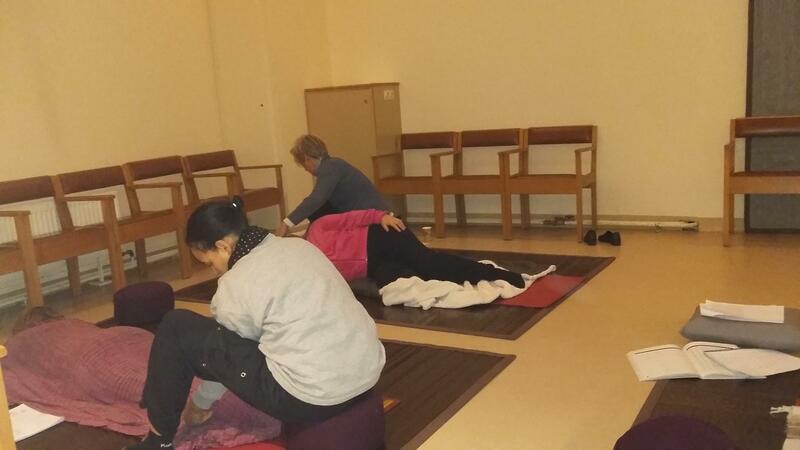 A Shiatsu session can reduce stress and anxiety by providing patients with a sense of relaxation and well-being. 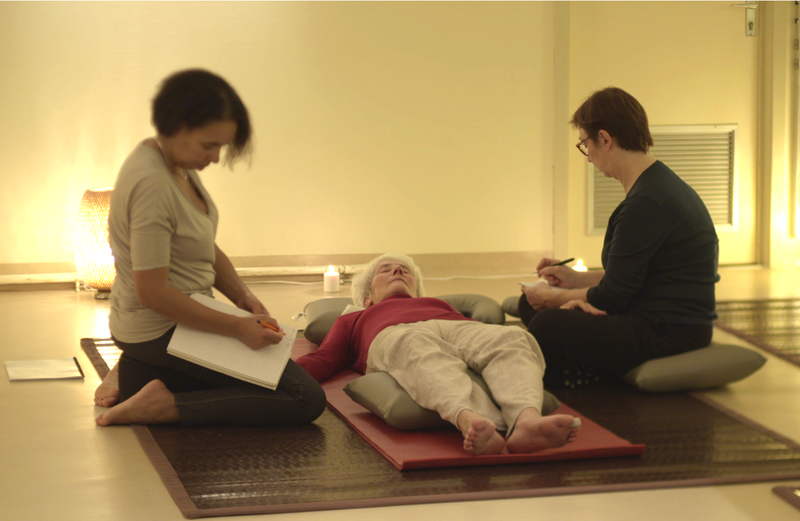 Shiatsu is an additional tool that allows patients to better manage their fight against the disease by improving their quality of life throughout the treatment. This collaboration is in line with the philosophy of the nstitut Roi Albert II to offer a global and human care to patients. 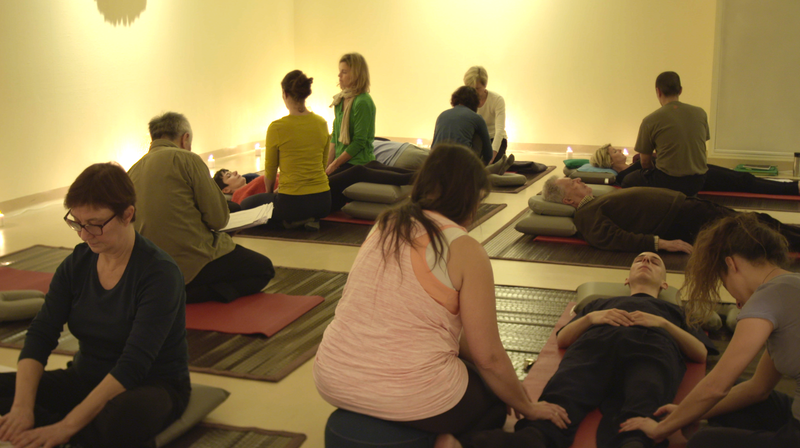 For the Yoseido Shiatsu Academy, it is also an opportunity to allow its students to experience a unique experience in a hospital environment by developing their practice with patients in hospitals or not all still in treatment under the supervision of Master Kawada. As part of this collaboration, and in the interest of the patients, the students will interact with the multidisciplinary teams of a reference university center, the only Belgian center to take care of all types of cancers in adults and children. 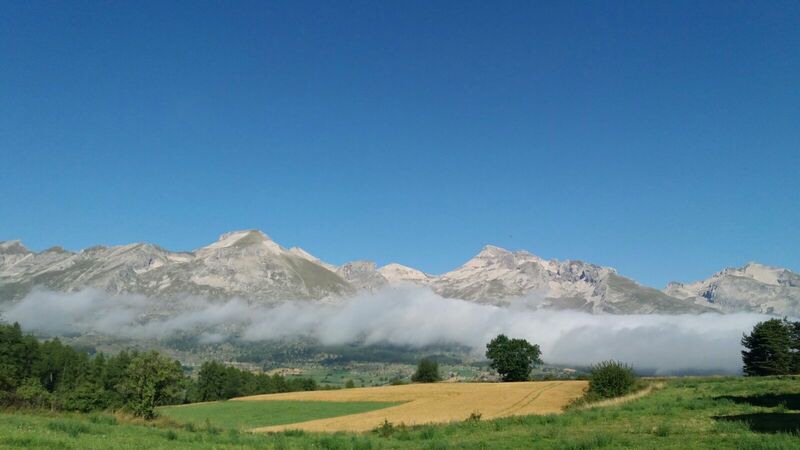 For the first session, sessions are offered only to patients of the Breast Clinic of the Institut Roi Albert II. Other sessions will be opened as from September 2015. 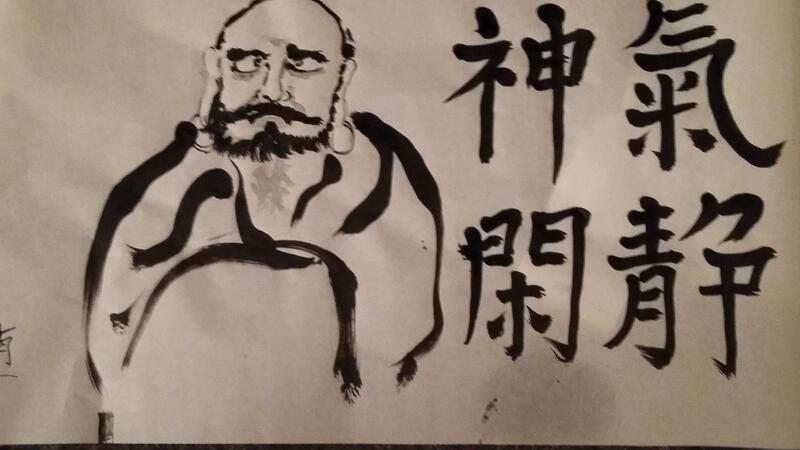 Practical information to participate as a Shiatsu practitioner is available from Master Kawada.